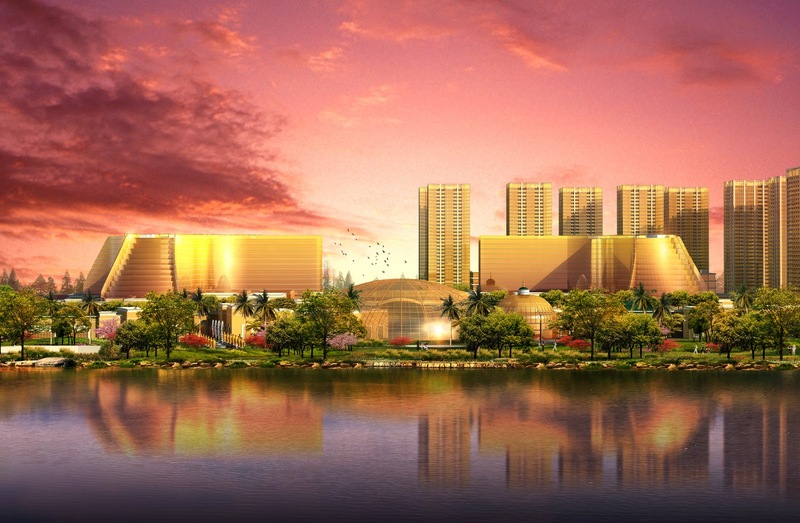 Client: Tiger Resort, Leisure and Entertainment, Inc.
Meinhardt has been appointed as consultants for the up and coming Manila Bay Resort which looks set to redefine the entertainment scene in the Philippines. The opening of this $2-billion integrated resort will most certainly put the Philippines on the world map of leisure and entertainment. 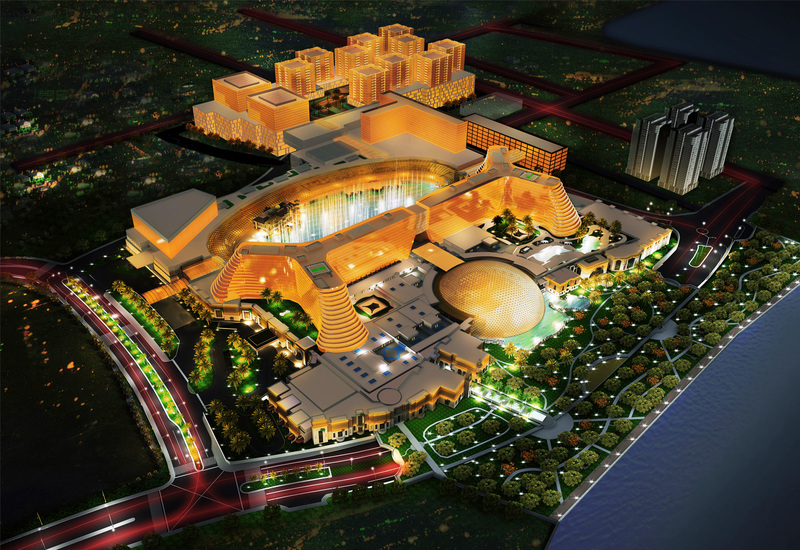 The grand complex is located within the new Bagong Nayong Pilipino Entertainment, across a 45-hectare section of reclaimed land along Manila Bay in Parañaque City. Meinhardt’s scope of service includes the full design of Civil, I.T., Security, AV and MEPF systems with the project completed in 2016.